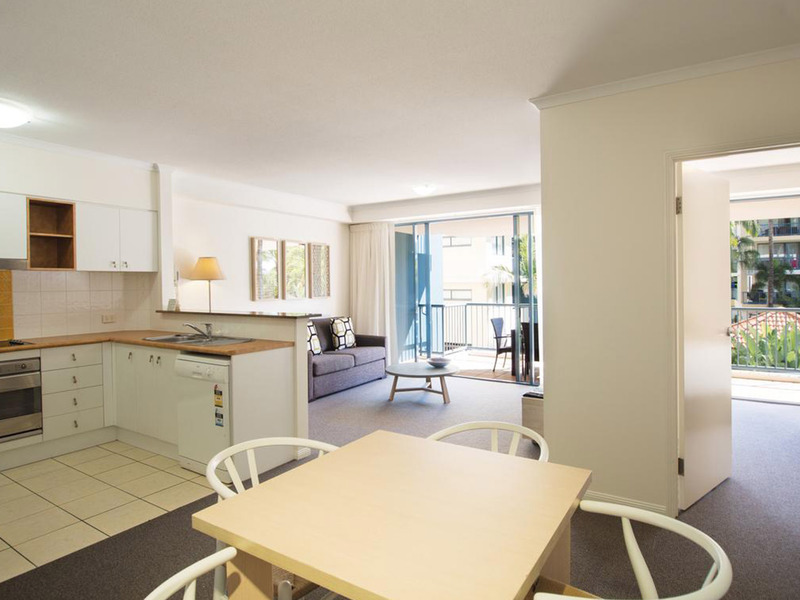 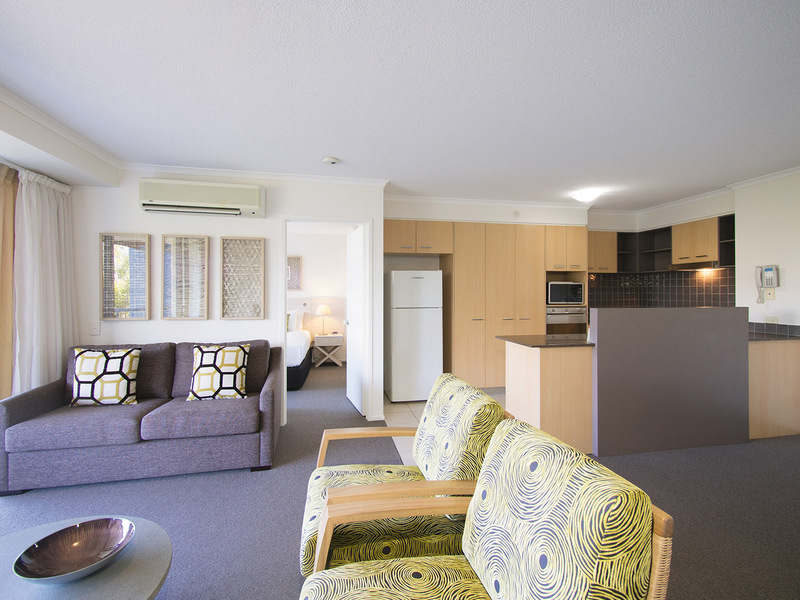 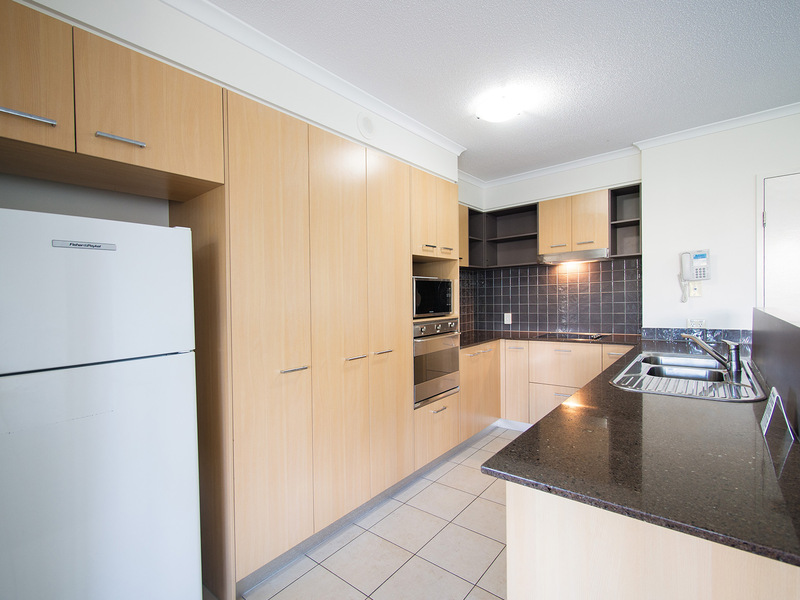 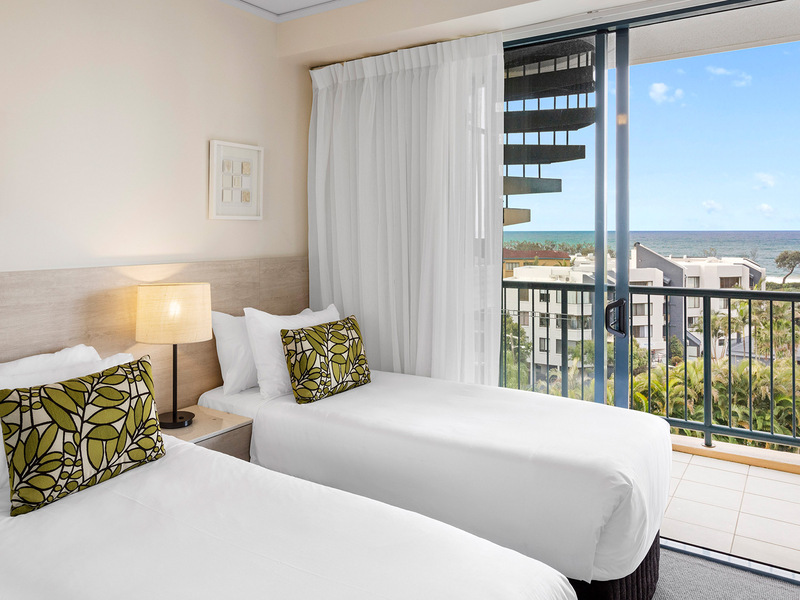 Oaks Seaforth Resort is ideally located directly opposite the beach in the popular seaside hub of Alexandra Headland on Queensland’s spectacular Sunshine Coast. 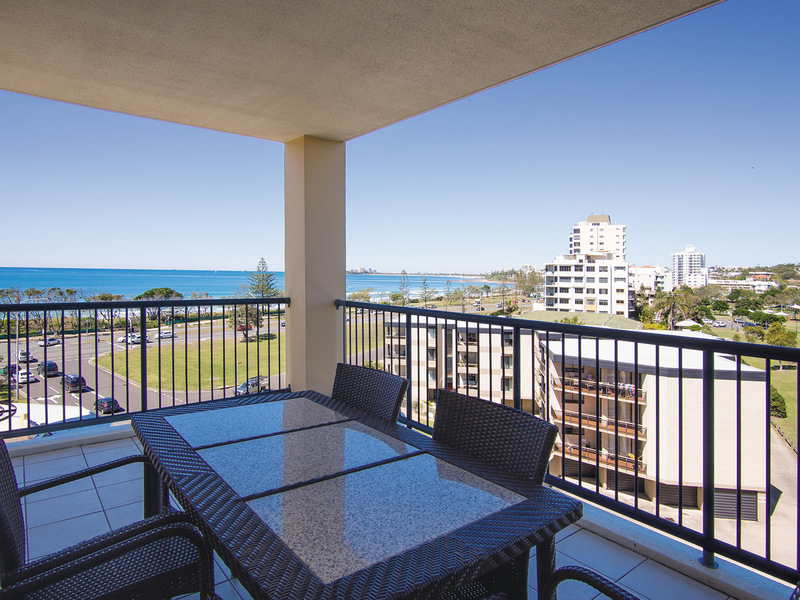 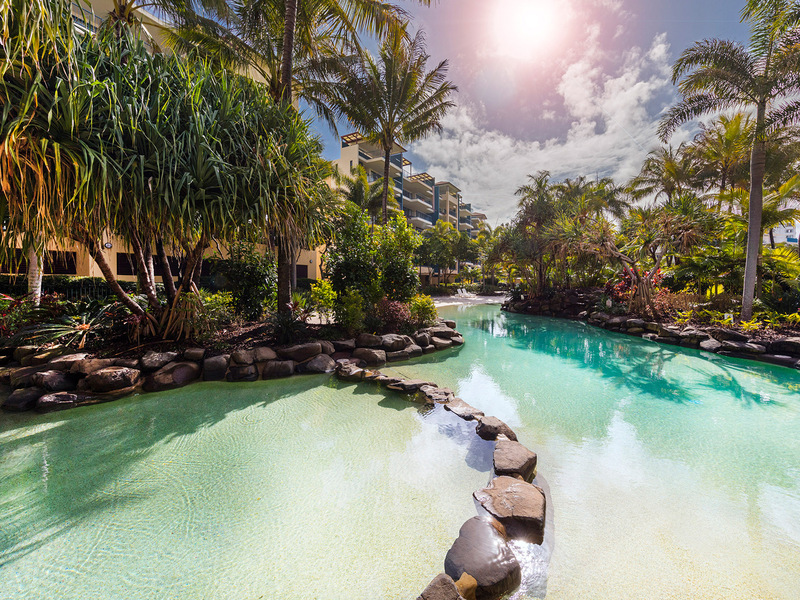 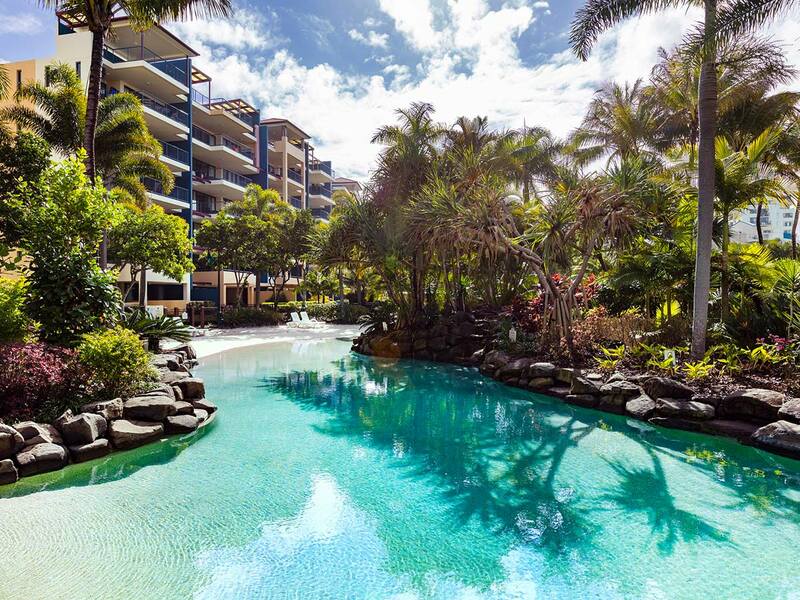 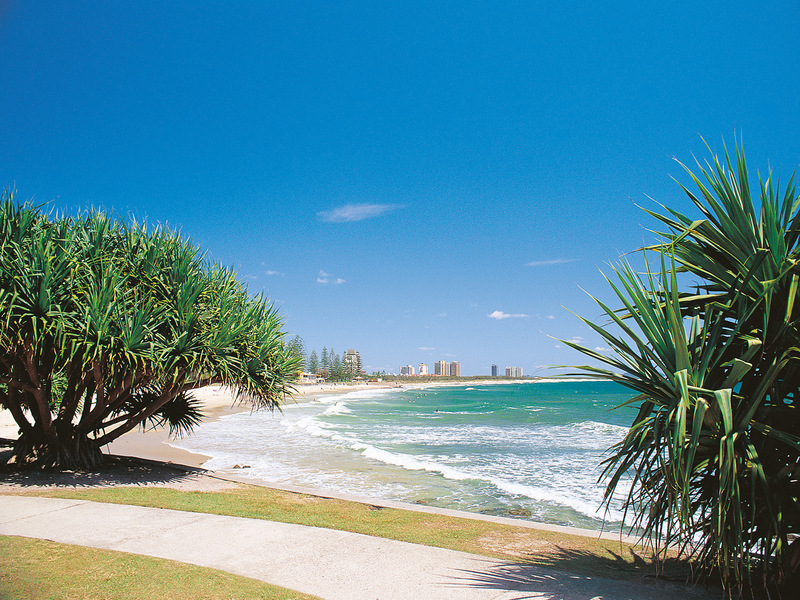 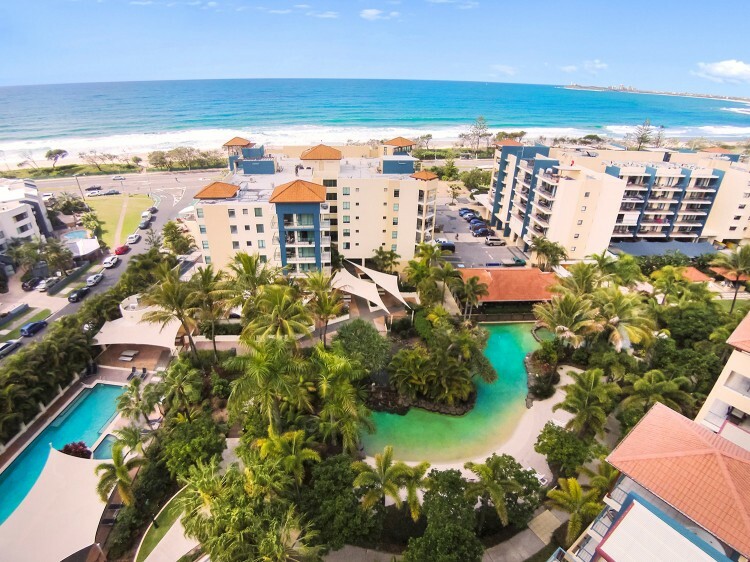 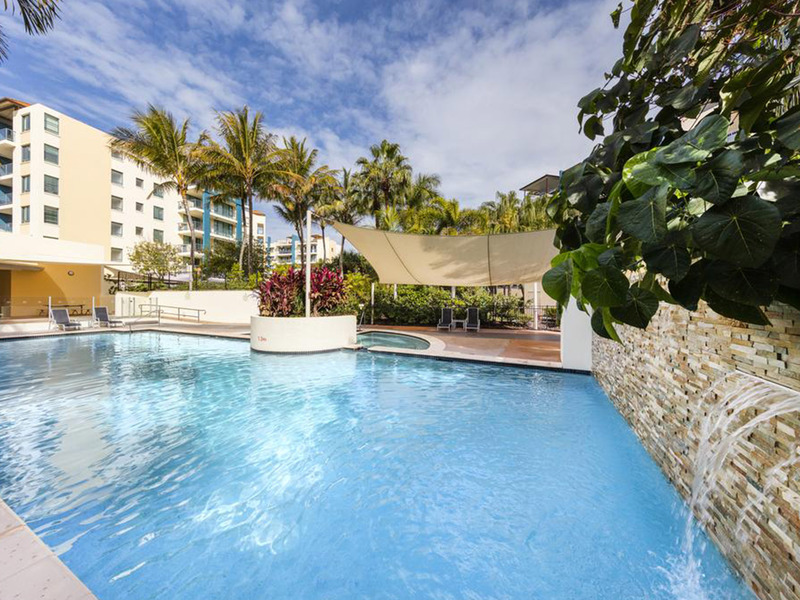 Just steps from the sand and within easy walking distance of patrolled swimming beaches, surf clubs and one of the best surfing spots in Queensland, Oaks Seaforth Resort occupies a prime position on the famous “Sunshine Strip” which stretches from Maroochydore to Mooloolaba. 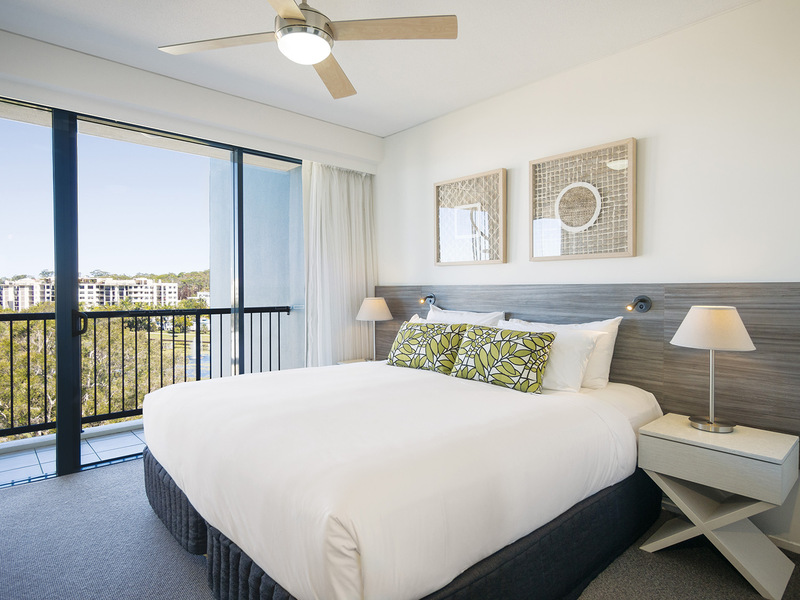 Recently refurbished, Oaks Seaforth's spacious accommodation options include one, two and three bedroom self-contained apartments or generous penthouses with an in-room spa, balcony, full kitchen and laundry facilities, open plan living areas and cable television. 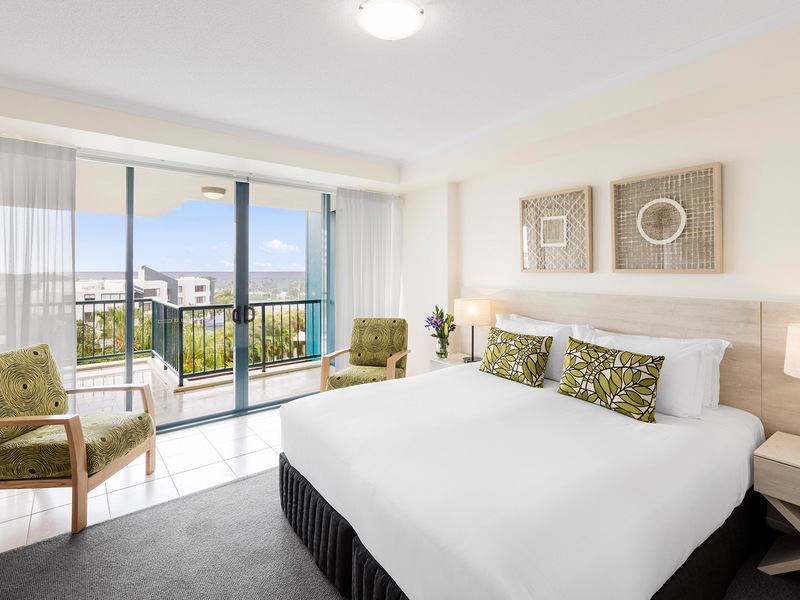 Set in tropical landscaped surrounds, Oaks Seaforth Resort boasts a range of supreme resort facilities including a giant lagoon style swimming pool, lap pool (heated in winter) and children’s wading pool plus spa, sauna, fully equipped gymnasium and barbeque areas. A convenience store and array of popular local cafes, restaurants and bars are located within easy reach of the property to suit every budget and taste. 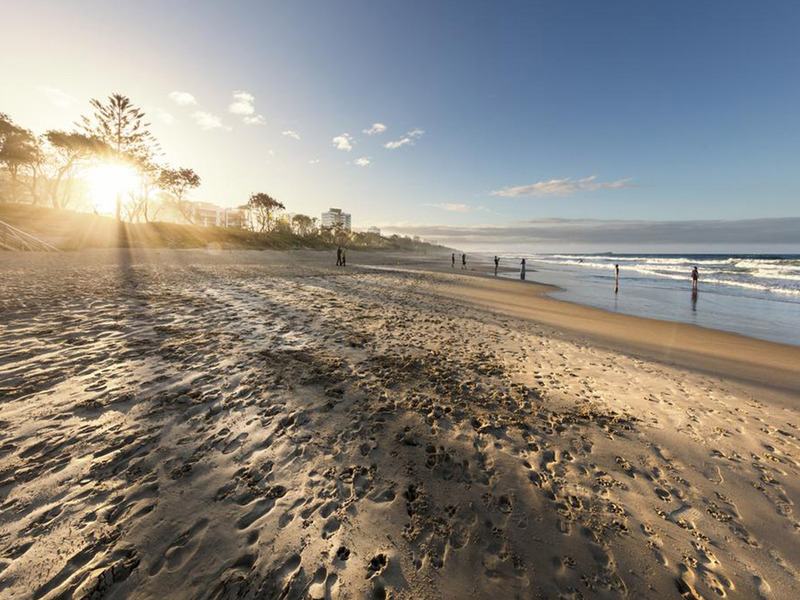 Popular local tourist attractions including Underwater World Sea Life Mooloolaba, Australia Zoo and Aussie World are just a short drive away, as well as Mooloolaba Esplanade’s unique boutique shopping strip and the Sunshine Coast’s largest shopping Centre, Sunshine Plaza. 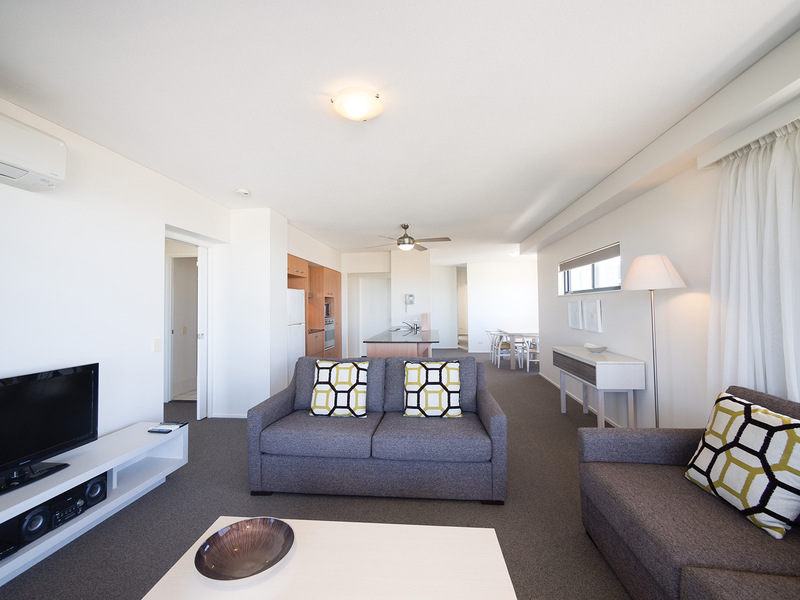 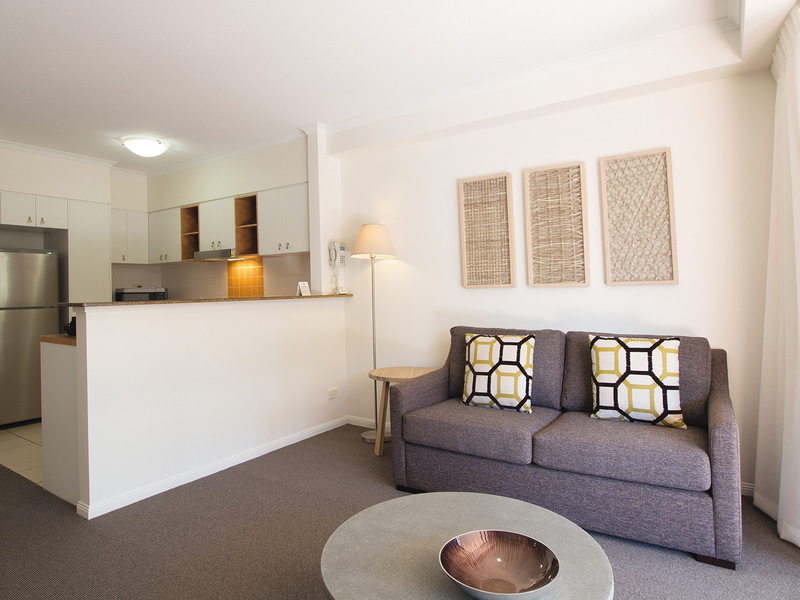 Oaks Seaforth Resort is the perfect choice for a relaxed family beach holiday or an idyllic weekend escape. 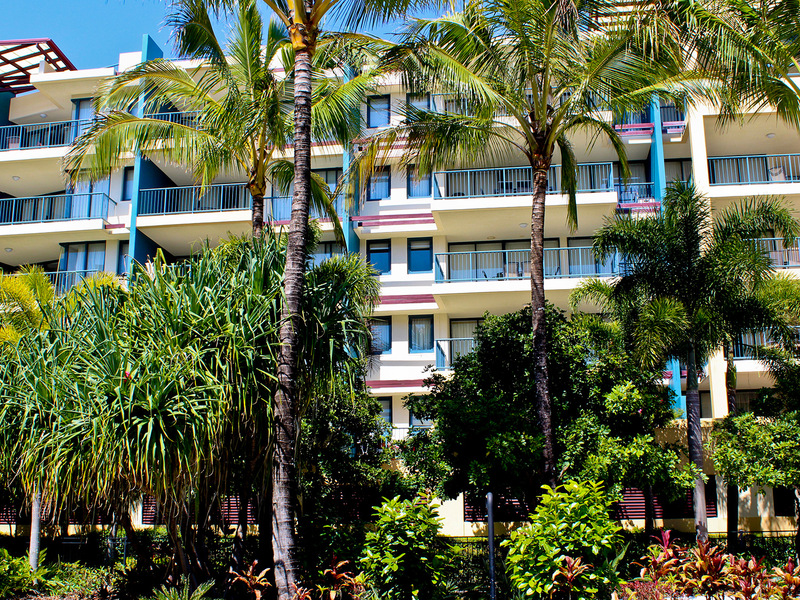 Parking Secure undercover parking is available for one (1) car per apartment. 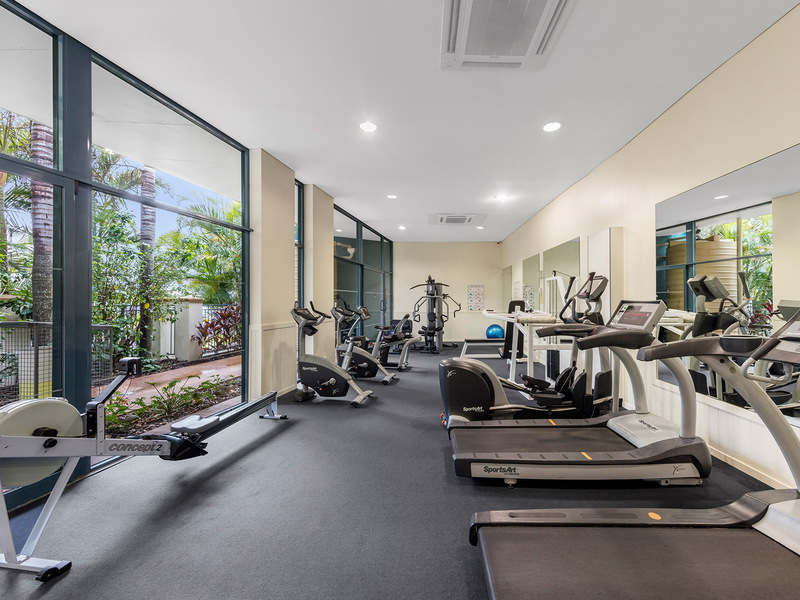 Please note ALL Studios and Apartments are Non-Smoking.